It’s rare that I feature a whole collection on BeautyBaked.com, it’s even rarer that I fall in love with a whole collection. 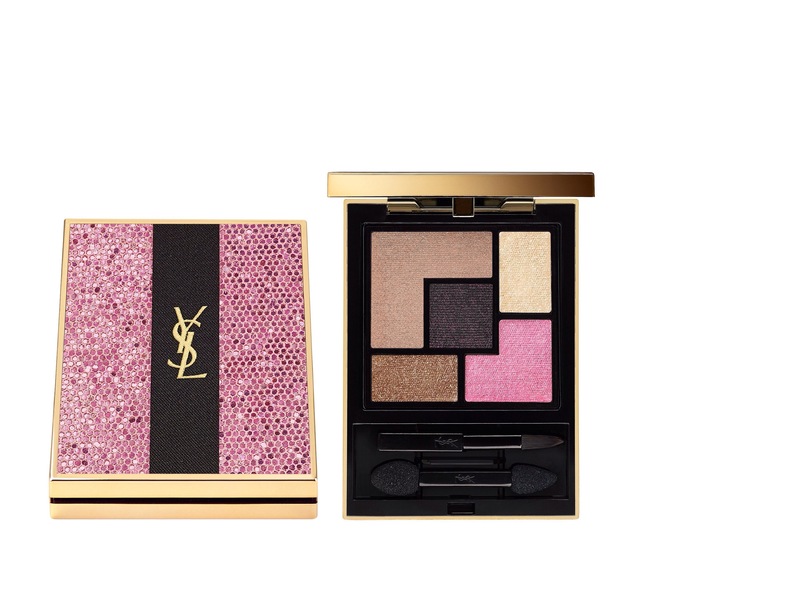 Well Yves Saint Laurent have outdone themselves this spring with this amazing collection. Everything about it is beautiful. 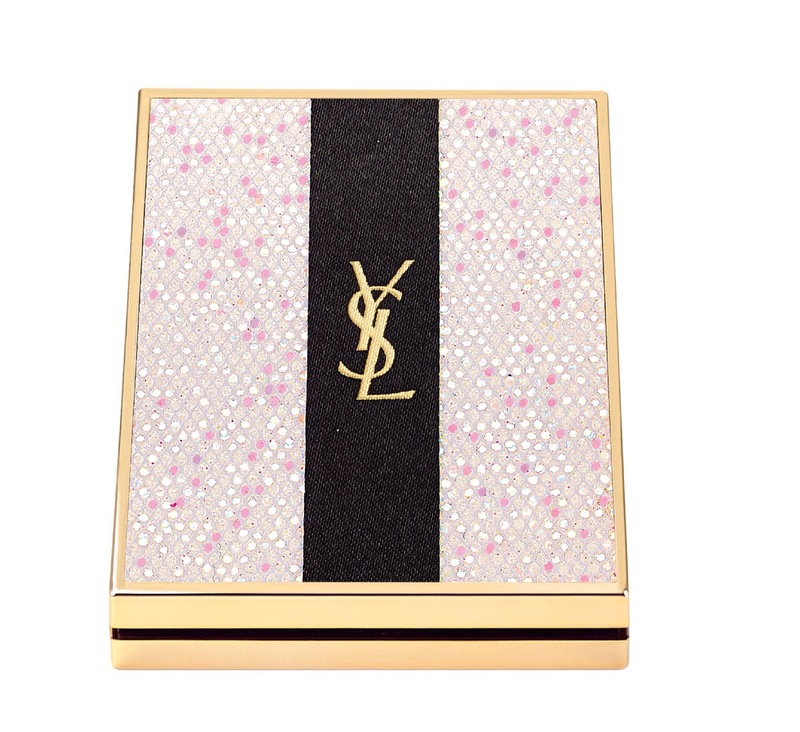 The packaging is so pretty and pink, adorned with pink crystals (Couture Pallette Collector only). There is a lot of pink in the collection, which when used right can be so beautiful on Irish skin, when pink is done wrong it looks shocking! Always remember that less is more when dealing with strongly pigmented colours especially pinks. 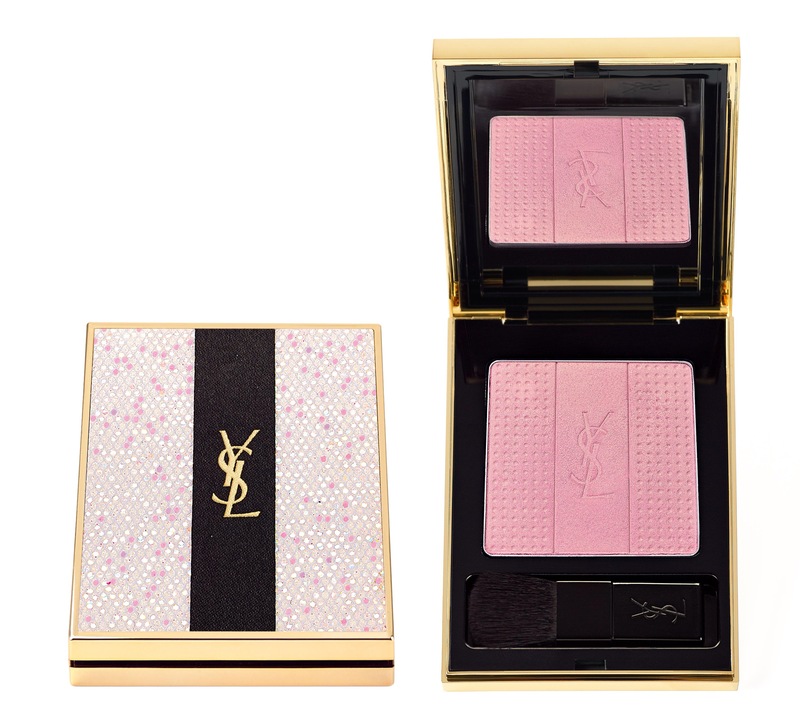 Now don’t let that put you off using pink, it’s stunning when used right, adds an incredibly modern twist to eye makeup and gives you the right amount of flush to your cheeks when small amounts are used. First up is the Couture Palette Collector which has five shadows inside which as always is so clever in how much of each colour you get. The darkest colour a matte black with pink sparkles is at the centre and one of the smallest eyeshadows, top right is the highlighting shadow perfect for the inner corner of your eye. Top left is the beautiful camel colour, which is sooooooooo beautiful, this used in its own is my ides of chic beautiful makeup. 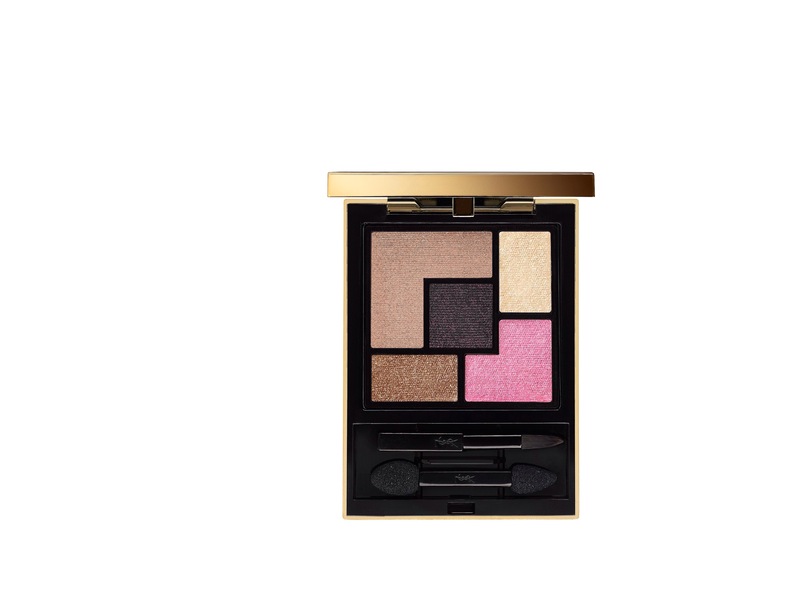 Then in the bottom left corner is a deeper more golden brown perfect for crease line with just the right amount of shimmer and finally the pink in the bottom right corner, this will look beautiful just under your brow, so modern and epically chic. “The camel and the golden brown are two shades extremely easy-to-wear as a polished day look, or intensified in the form of a monochromatic statement on the entire eyelid. To add more depth, the matt black can be used as an eyeliner, applied on its own staying close to the lash line. It can also be worn over an eyeliner pencil for a more intense, smokey look, allowing it to fade in a graduated shape towards the outer corner of the eye. As for the pink shade, it adds volume and a touch of instant glamour. The pink equally works well on its own as a wash of feminine, fresh Spring colour, or accentuated with a smudge of black for a more seductive look. 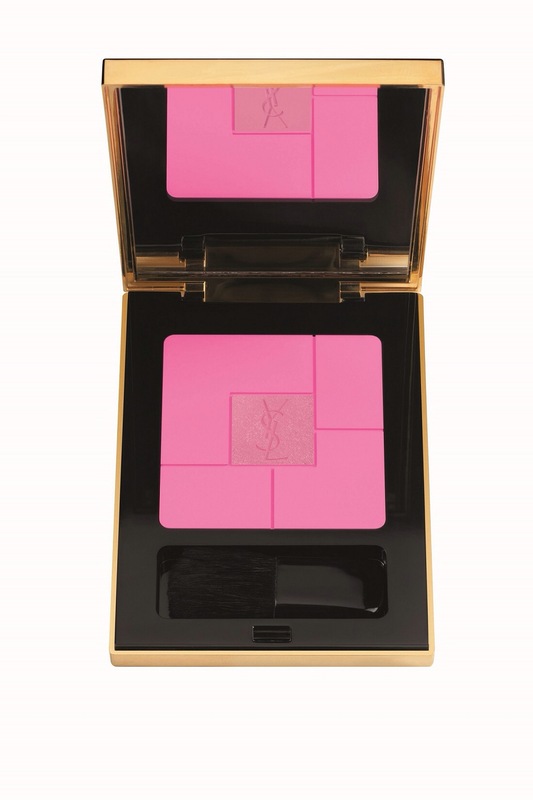 Face Palette Collector which is limited edition also is a beautiful rosy highlighting powder. 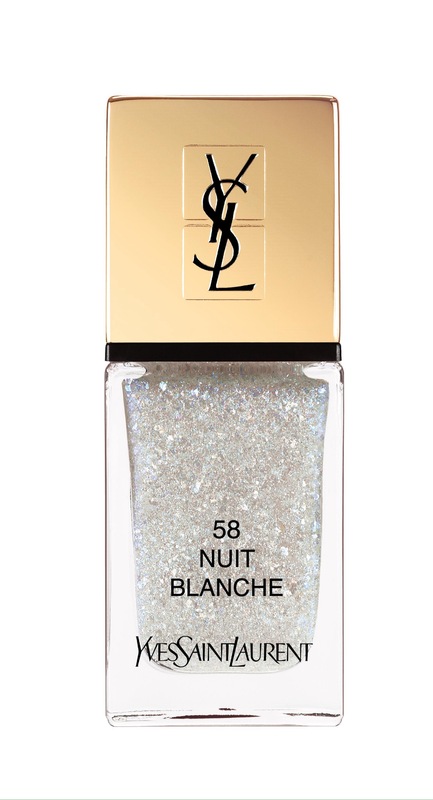 It can be used all over the face after foundation or in specific areas that you want to enhance. Blush Volupté is one of the best powder blushes around, blends perfectly and if you use small amounts can so subtle that it just looks like you’ve ran up a flight if stairs or are taking part in some adult activities, hence the name of this blush collection ‘The Glow of First Passions’. The pink is N° 4 baby Doll an intense seductive pink and the warmer (my favourite) and more wearable is N° 6 Passionée a warm coral colour. 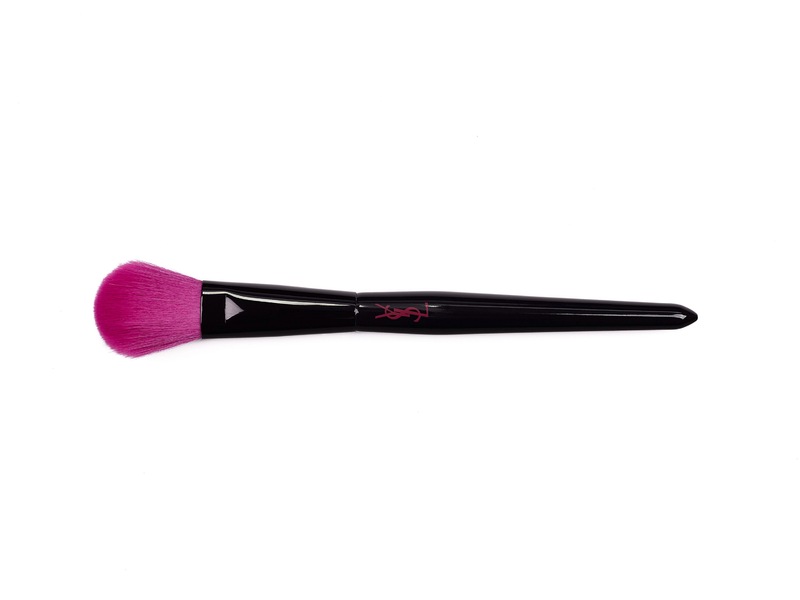 There is a new brush out with this collection, delicate, gentle and incredibly soft to the touch, the fibres are cerise pink, I know many girls who will love this! It has been specifically designed to facilitate the gentle – yet even – flow of powder pigments, without transporting too much or compromising on comfort. There are two nail polishes in this collection. 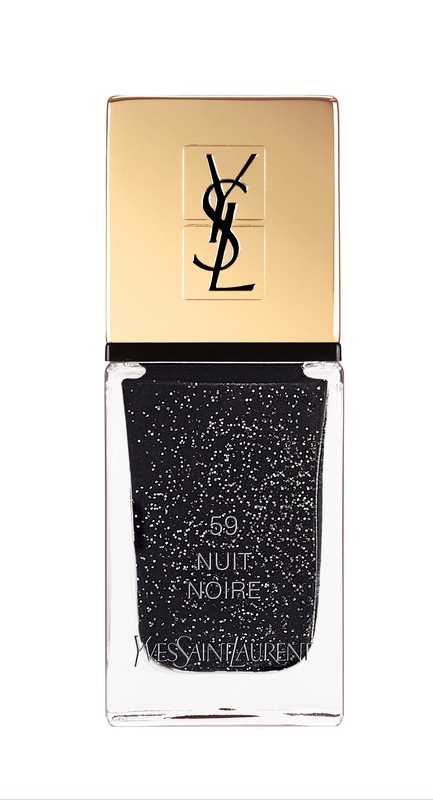 N° 58 Nuit Blanche a radiant white, like diamond dust and N° 59 Nuit Noire an intense black with sequined effect. 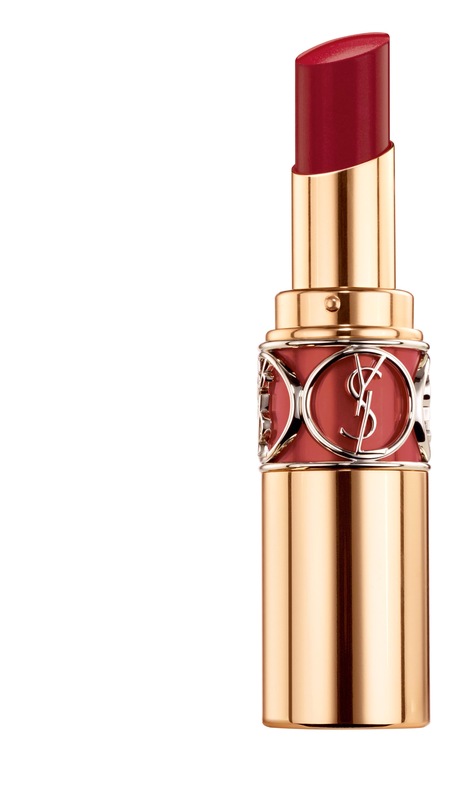 Finally there are two Rough Volupté lipsticks in this collection. These lippys are so moisturising yet the amount of colour that they leave is beautiful. Not too much that it will end up on your teeth! This collection is on counter now and is limited edition and will sell out fast so get your skates on!